mike & chazy. . HD Wallpaper and background images in the Chester Bennington club. 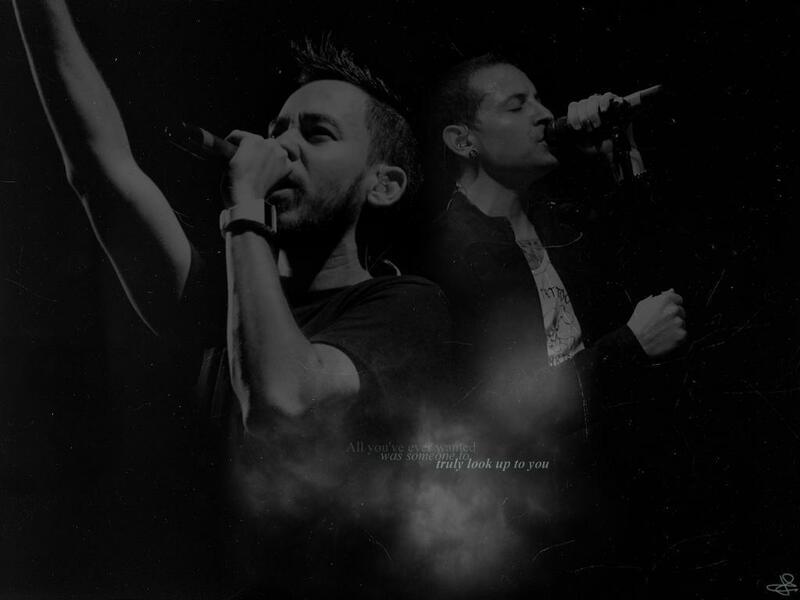 This Chester Bennington wallpaper contains buổi hòa nhạc. There might also be guitar, chơi guitar, guitarist, người chơi guitar, and nghệ sĩ đàn ghita.